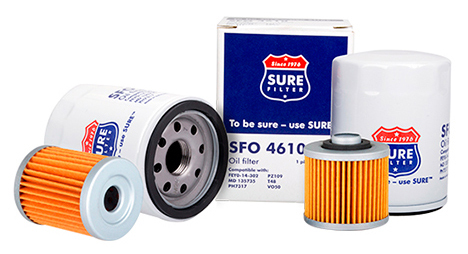 In today’s world of oil filters, you want to be sure that you give your vehicle the best. Sure Filter® products are just that, combining the best elements of design, distribution, and world-class manufacturing to offer effective and efficient filtration solutions. Sure Filter® takes great pride in producing quality products for a wide range of uses, including aftermarket filters for the automotive industry. Sure Filter® brand, which has been around since 1990s, has been developed by one of the world’s largest manufacturers of aftermarket filters. It got there by producing quality oil filters for the typical vehicle owner. 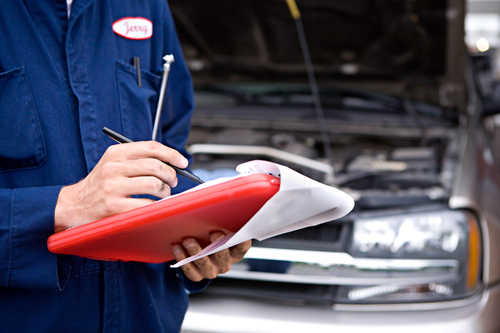 The average driver should perform periodic maintenance on a vehicle every 3,000 to 5,000 miles. That maintenance should include a change of the oil filter. Drivers can be sure when they choose Sure Filter® that they are getting a product that will provide protection for their vehicles as well as increase their vehicles’ lifespans. What separates Sure Filter® from others in the marketplace is its unique design features and quality construction. This applies not only to oil filters, but to other filtration devices as well. A Sure Filter® oil filter has a steel tension spring that has been designed with a heat treatment process that helps it maintain the stability of tension between the element and the canister. The spiral perforating tube is designed to prevent the element from collapsing and provides better flow. 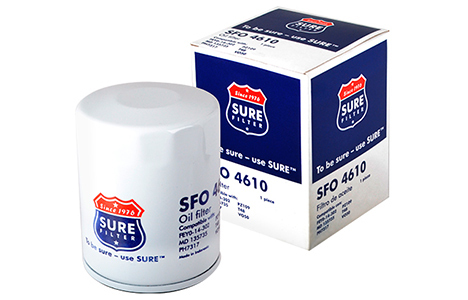 The filtration media used in the manufacture of Sure Filter® products ensures, in this case, that oil can pass freely through the filter at all times. To keep your engine running smoothly and improve your vehicle’s overall performance and efficiency, use the products you can be sure will work. Sure Filter® products are designed to meet industry standards and deliver tremendous value to each and every customer. Don’t settle for anything less than the best. When you need to be sure, choose Sure Filter®.